Gavin: Hey Cory, first thing, tell us a little bit about yourself. Cory: I'm in my early 20s, and I guess I'm still trying to answer some of the bigger questions in my life. Why do I exist? What is my purpose in life? More to the point, what is the purpose of existence? Maybe, I'll have to face the fact that in my believe-iest of believe muscles, I don't believe that there is an inherent purpose to existence. Cory: I used to watch comedy on TV with my dad, so some good memories. I watched Doug Stanhope, went on a comedy binge and I was hooked. Gavin: What made you decide to attempt stand-up comedy, and did you think of it more as a hobby or did you focus on making it a career? Cory: This question is a bit loaded. My definition of "career" would at least mean it's where you earn a living. There are plenty of comedians I look up to who still rely on day jobs. My answer is this: It would be great if it was a career, but I'm satisfied if its just a fun hobby. 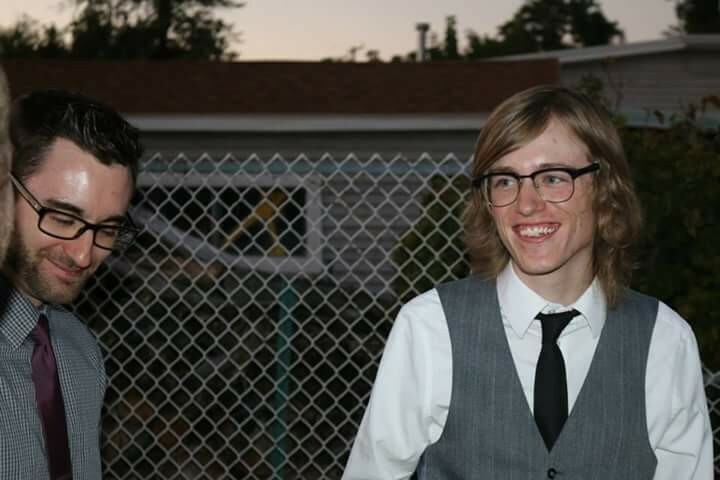 Gavin: What was it like putting together your first sets and breaking into the open mic scene? Cory: It was super easy. I spent like two months writing jokes, I took my time. Always commit; doing something halfway is worse. Gavin: What's your process like coming up with new material and figuring out what to use? Cory: Every night at 7 p.m., I arrange my comedy notebooks, open to the newest page, put on my comfy clothes, and do a quick yoga workout. After that, it's time for dinner. I eat over my notebooks to put the primal eating energy at the front of my mind. Then, 30 minutes meditation, and the rest of my nightly routine. 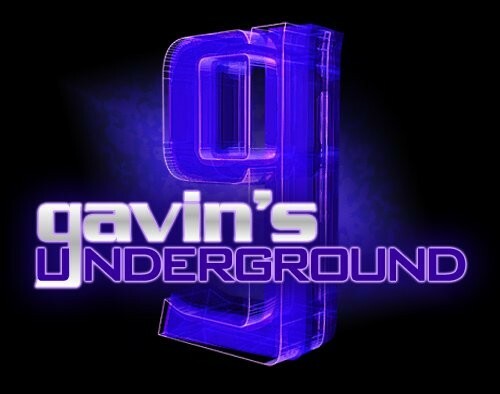 Gavin: How is it for you working with other local comedians and being a part of this network? Cory: It's how I imagine scientists in Antarctica feel about each other: They're supportive and pleasant in a cold, uncaring world. Gavin: What's your experience been like working both the indie circuit as well as the big rooms in SLC? Cory: Man, it has been a crazy year. It's been like, wow, has it been a year? Positive, positive, positive. That's how I would describe this year. 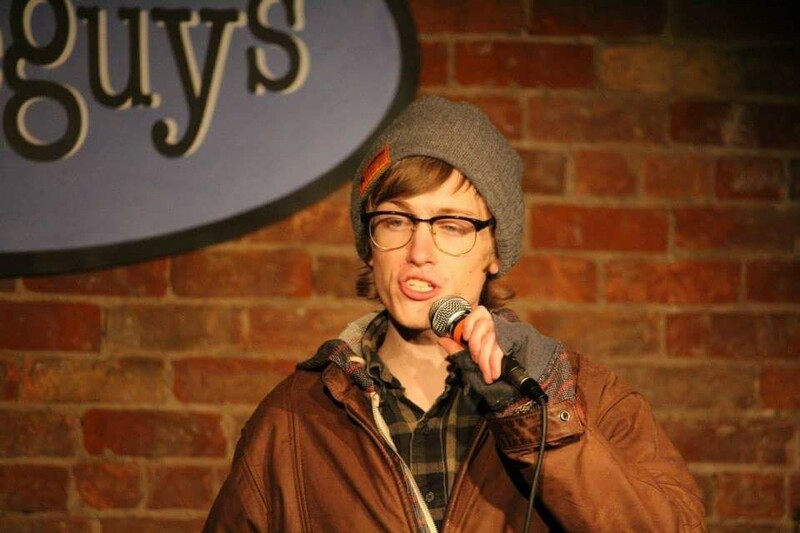 Gavin: What's your take on the Utah stand-up scene and who are some of your favorites? Cory: They are really cool and unique. Lots of other positive traits too. Guy Seidel, Marcus, Jay Whittaker, Jackson Banks, but above all, by a long shot, is Jeb Derbywood. Gavin: What are your thoughts on the current club system and the talent coming through town? Cory: It's pretty dope. Hope it keeps working. They are the best and, man, they have been a big part of this crazy year. Cory: Well, you better believe it's going to be just as crazy. Let me put it this way: wow.